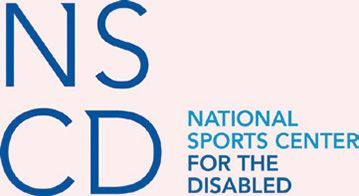 The National Sports Center for the Disabled (nscd.org) is one of the largest outdoor recreation centers designed to help people with physical, cognitive, and developmental diagnoses realize their potential through sports. Located in the Winter Park Resort in Denver, NSCD has specially trained instructors who help guide people through year-round sports like rock climbing and kayaking, and wintertime sports like skiing and snowboarding, using adaptive equipment. Its free sports drills give kids and adults the chance to learn and play rugby, golf, soccer, basketball, and football in a nonthreatening environment, while its competitive-training program gears athletes for more rigorous platforms such as the Paralympics. NCSD empowers more than 3,000 annually, helping participants build confidence in an inclusive environment.